Floor Puzzles – the Next Big Thing? We all know the frustration and reward that a jigsaw puzzle can bring. You must learn patience, and to practice it, as well as a enhancing your attention to detail. I don’t know of one parent who would wish to deny their children a chance to learn these vital skills from the earliest age possible. There are certainly many toys out there that are designed to nurture and educate children; in fact the market is saturated with them. One of the biggest movers in children’s toys is not the humble jigsaw puzzle per say, but its big brother – the floor puzzle! 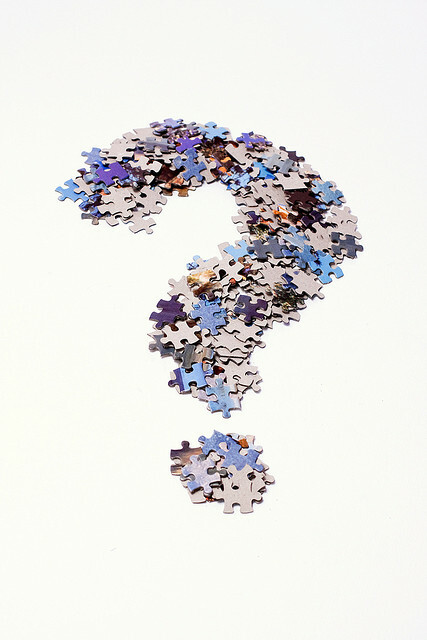 The concept of the floor puzzle came about after the realisation that a jigsaw can offer a lot to a child’s development. Of course children can’t play with the tiniest of pieces, and obviously some adult jigsaws can be less engaging than what a child would need to hold their attention. It’s for these reasons that you will find floor puzzle with large and chunky pieces and featuring bold, fun and most importantly, appealing designs. If you’re looking for a quality floor puzzle there are a lot of companies out there that can cater to your needs. Manufacturers such as Ravensburger hold the licenses to some quite popular children’s brands, so it’s easy to find themed puzzles that children will love. I’ve seen everything from Thomas the Tank Engine floor puzzles to Mike the Knight and Octonauts as well a good selection of themed Disney puzzles. Like all jigsaws, with floor puzzles it’s easy to find variations in the number of pieces and the size of the puzzle itself as well as the material it’s made of. For example it’s easy to find a Melissa & Doug wooden jigsaw puzzle online. A floor puzzle might not be for everyone; after all it’s all dependent on available space. If you find you have the room to house one though, they’re certainly a great learning tool and something that whole families can get involved with. This entry was posted in Toys and tagged children, floor puzzles, jigsaws, kids, learning, puzzles, toys, wooden jigsaws. Bookmark the permalink.